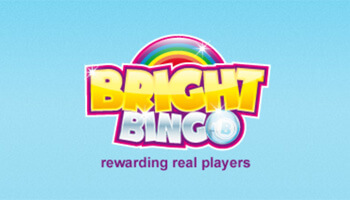 Receive a free £5 to play with! Visit website for full T&C's. 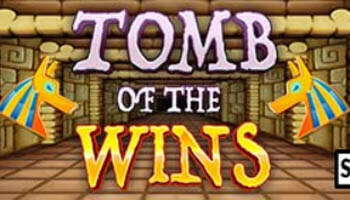 Are you feeling brave enough to enter the Tomb of The Wins? 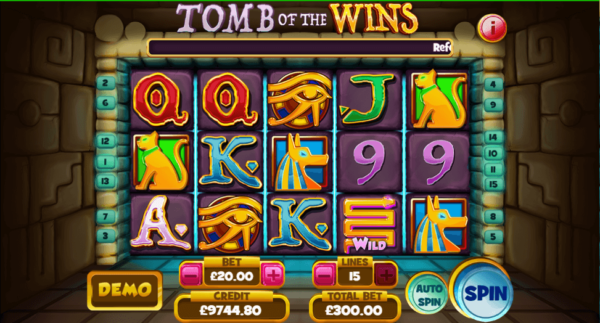 Check out our Tomb of The Wins Slot review to find out why you should try your luck at getting past the ancient puzzles to win a lot of cash! This crazy slot has a massive 15 win lines so what are you waiting for? If you think that Tomb of The Wins Slot has what it takes to turn your money into gold, you’ll need to know where you can get started! The good news is that this slot is only available to be played on mFortune which has some great deals for new players! First of all, when you sign up to mFortune, you will receive a free £5 to play with, without having to deposit anything! On top of that, they’ll match whatever you do decide to deposit – up to £100! These offers are sure to get you in a spin and will be great for getting started on Tomb of The Wins! Tomb of The Wins follows the classic slot format, with five reels featuring many different symbols which will help you win big! For five of the symbols in this game, you’ll need to match 3 symbols in a row to be able to get a prize. 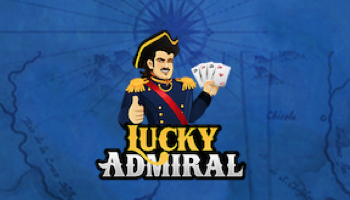 There are also two symbols with higher payouts which you can win by spinning as little as two matching symbols! Wins are calculated on the win lines of which there are 15 for you to bet on! The more win lines you bet on, the higher your bet and the higher your prize! You can bet anywhere between £0.02 and £95 so you can decide how much money you are willing to put on the line! The game always pays left to right so watch out for those winning symbols! If you want to beat the mummies, you’ll need to work out a strategy. The great thing about this game is that you can improve your chances of winning by betting low but on multiple lines! Another great thing about this game is that you can auto spin! If you are doing this however make sure to set a limit on how many spins you want and how low you are willing to let your funds go if things don’t go to plan! Don’t be afraid when you see the snake symbol – it’s here to help you slither your way across the board! The snake symbol acts as a wild card and so will substitute for other symbols to help you win those huge prizes! This game also has a progressive jackpot which you can win by matching a combination of any 5 wild cards and jackpot symbols! This will help you multiply your stake by 300! Not only does Tomb of The Wins offer you a huge jackpot and wild cards but you can also try your luck at their bonus features! 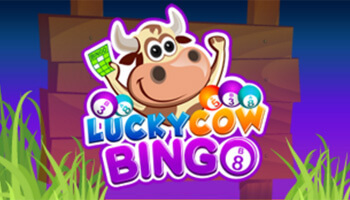 Matching free spins symbols across the lines can win you either 5, 7 or 9 free spins! This game also features a fantastic mini game called Wheel of Wins which you can activate by matching 2 or more symbols in a row! The size of your ancient prize will depend on how many symbols you have matched so get spinning now! We love the design of this game as it completely immerses you in the ancient world right from the minute you start spinning. The bright symbols stand out against the tomb themed background and transport you to another point in time!  The features of this game are easy to navigate around with a whole page explaining the rules clearly and the possible prizes that you can get your hands on. Overall, we think that Tomb of The Wins is a great game that offers lots of bonus features. The game is well designed, and the Wheel of Wins adds a lot to the game. You have lots of chances to win in this game so what are you waiting for? Get spinning now to reveal your fortune!